Is your House Ready for a Hurricane? Prune your trees and remove dead branches. Pay even closer attention to anything too close to your home. 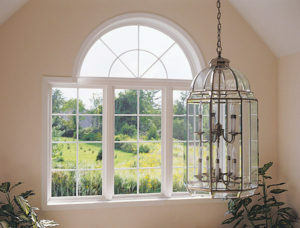 You don’t want the risk of additional damage if a loose or broken limb crashes through a window. You should also find a place to store patio furniture and any loose items. An outdoor table or chair could become deadly at the disposal of hurricane-force winds. We have all seen videos or the aftermath of homes torn apart by hurricanes. Nothing is more devastating than when the roof fails and everything inside is completely destroyed. That is why codes mandate certain fastening systems for the roofs of local buildings. 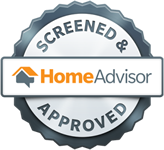 But if your home is more than 15 years old, you might not might these requirements. It might be time to evaluate your roof and make sure you meet building codes for your area. The garage is the largest opening in your home, and one of the first fenestrations homeowners forget to protect. 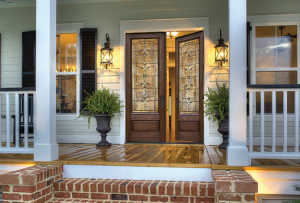 If the door is not impact resistant it can pose a significant risk in the event of a hurricane. You need to reinforce it or install in impact resistant garage door. Regular gutter maintenance is important. You need to keep your gutters clear of leaves and debris so they can continue moving water down and away from your house. Otherwise, the water can pool and seep into the roof or attic causing extensive damage. Where there are severe storms there are also extensive power outages. Having a generator for backup power is not just a convenience, but a necessity. Even a small generator can keep the essentials running in the inevitable outage. It is important to inspect and repair your hurricane shutters annually, but you should also do this after every storm. You want to make sure they are still intact and operable. And if you notice that something is torn, bent, or broken you need to have it fixed as soon as possible. Hurricane shutters are the only line of defense between the storm and the most vulnerable part of the exterior envelope of your home. 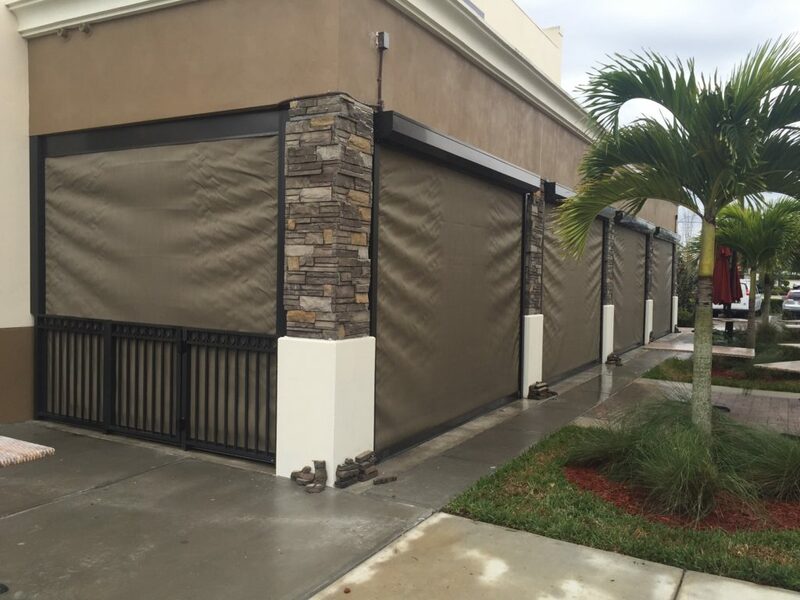 If you need someone to inspect, repair, or replace your hurricane shutters in Venice, FL contact Armored Dade Windows & Shutters. 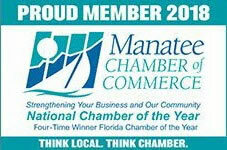 You can call (941) 798-9010 to set up an appointment or stop by 8112 Cortez Rd. West, Bradenton, FL. 34210 to talk with one of our team members. Our main focus is to help protect our nights. 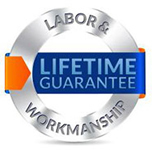 That is why we guarantee complete customer satisfaction on our products and services.